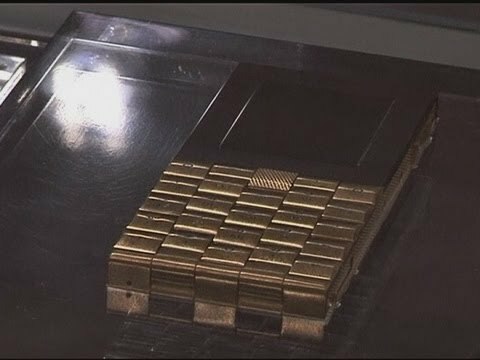 Getting rich is hard, very hard, but when you do collect enough money, there are plenty of things to do in life, like for example buying a trip to space with the Russians. Here are ten insanely expensive things that cost a fortune. 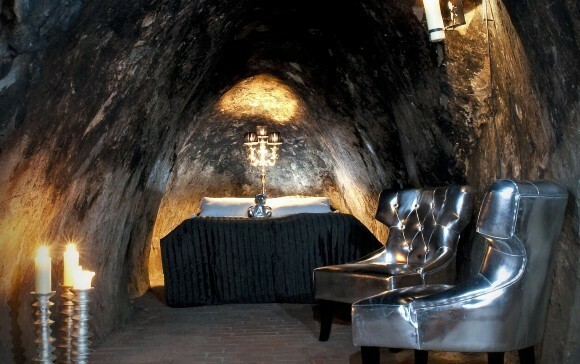 For $580 a night you can stay alone in this suite located in the old, 15th century Sala Silvermine in Sweden at 509 ft. deep under the earth’s surface. The attendants stay on the ground level. Be warned though, phones don’t work here and toilets don’t exist here either. You’ll have to go 165 ft up to access the nearest restroom. The iTree by KMKG Studio is made and delivered on order only. You get to select the type of wood, you can even specify an individual tree if you take a trip to the forest with the carpenters. 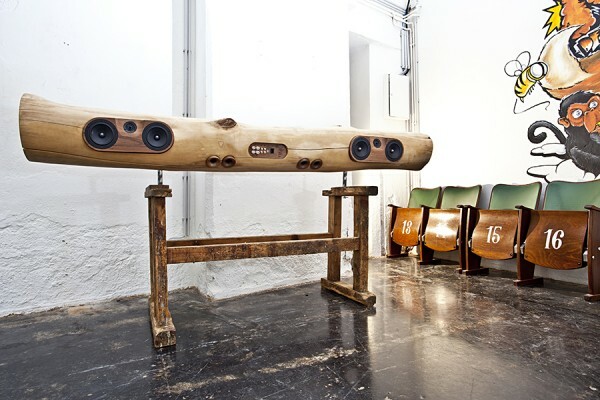 High-quality speakers are then installed in the tree that make the wood rock. The iTree can even be made to work with your iPad. 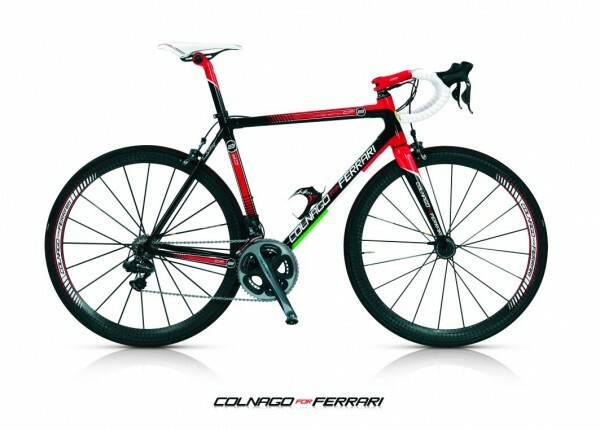 Ferrari’s newest limited edition bike, the CF8 is the synergy of a high-end sports car aesthetic and two wheels churning out style with performance. Made in partnership with high-end bike manufacturer Colnago, the CF8 sports a lightweight carbon fiber frame, Selle Italia’s SLR Monolink saddle and the super-precise Dura-Ace 7970 Di2 electronic gear shift system. 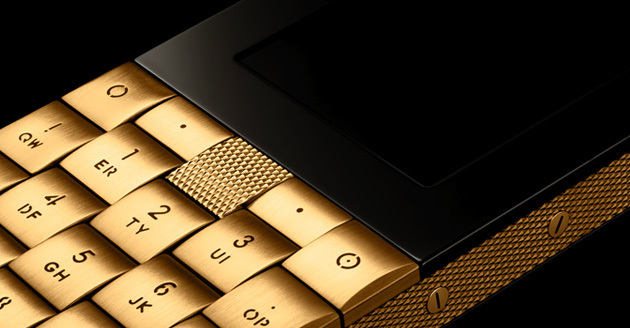 Produced by the Danish luxury retailer Aesir, this is an astonishing 18-carat solid gold handset with an LCD screen that measures a modest 2″ and a battery that lasts a measly 5 hours of talk time. Well, who is looking for functionality when you’ve got that much money just to look cool, right?